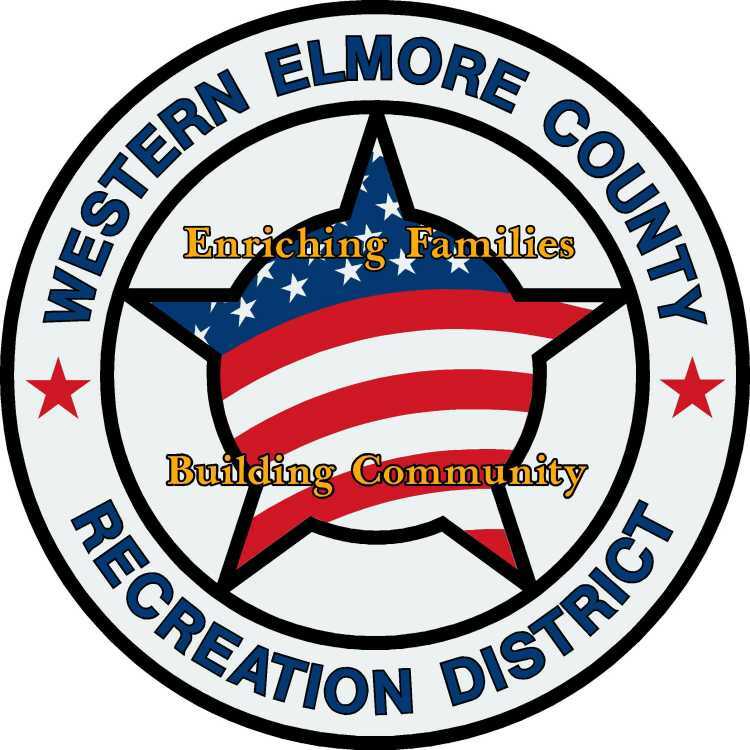 The Conditional Use Permit for the Western Elmore County Recreation District's indoor pool project went before the Mountain Home City Planning and Zoning Commission on April 1. Scott Wendell of LCA Architects presented the project to the commission, but WECRD Directors Dan Gillies and Doug Meyer were also present. The 27,000 square foot structure will contain two pools, one for lap swimming and competitions and a recreational pool. There will be a splash pool area with a zero entrance, a lazy river and a slide. According to Wendell they are attempting to make the sprung structure seem "playful and exciting when someone drives by the building." In addition to the pools there will be multipurpose rooms, locker rooms, showers and an office for WECRD staff. There will also be garage doors that open up to a patio area to help with ventilation. Commissioner James Eskridge had questions about what type of mitigations would be put into place for drainage and pollution. Wendell told him that it had been incorporated into the plans. Commissioner Ralph Binion's concerns weren't about the actual building plans, but about the financing of the project since he had heard that they were lacking funds still.